Paul’s experience with the Los Gatos Music in the Park series over the past 10 weeks has given him a lot to think. What’s the secret to making a band successful? What even defines success? This is the backdrop today as he and Dave talk through all of this… and more. Hear their suggestion for a magic success formula, too. RCPM! 00:03:30 Dave’s Theorum Proven Again! 00:05:05 Watching another band totally rock it! 00:19:23 Do you believe your product is worth your price? 00:21:56 Beware change! Embrace change! 00:26:26 Leaders: are you a benevolent dictator? Should you be? 00:34:10 Knowing your audience, and catering to them. 00:40:32 Trombone Shorty rocks it! Great Show!!! I have been listening for a few months and this is the best discussion I have heard. I have a pending band meeting as this will be the catalyst for improvement. 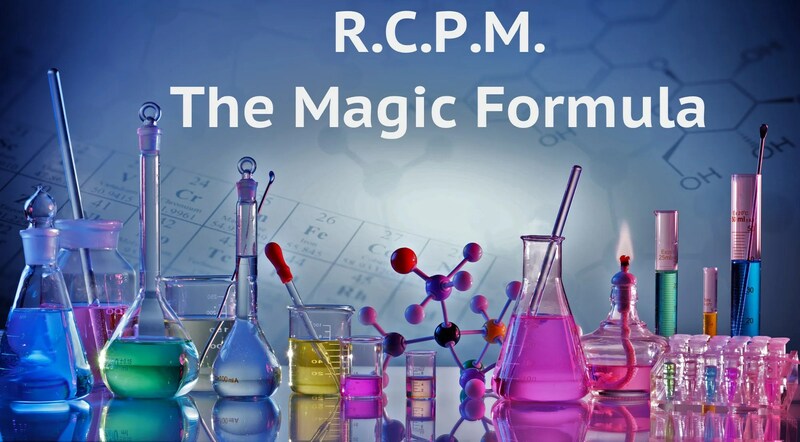 Embrace R.C.P.M. Thank you.